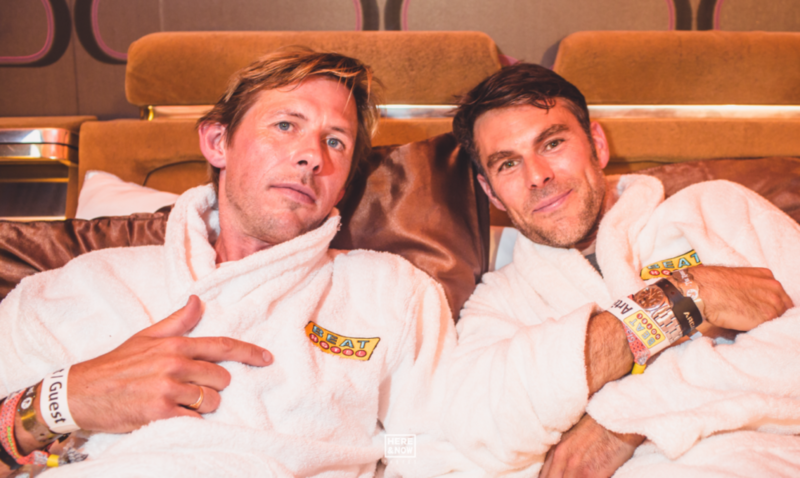 Earlier in the Summer we caught up with dance music titans Groove Armada after their triumphant Lovebox homecoming. We sought to get a little insight into Andy & Tom’s world, via just five tracks. Gorgeous album, instantly makes you feel more sophisticated the moment you put it on. Could have been any one of 4 or 5 tracks from Thriller, but today this is the one. One of the best vocals in dance music…….ever. Used this as a sample for one of our tracks called Fogma. Proper dancehall classic!